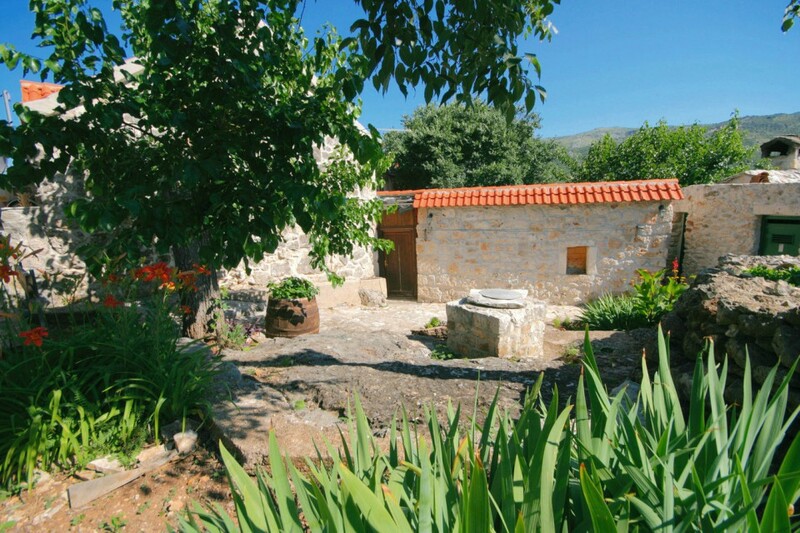 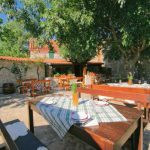 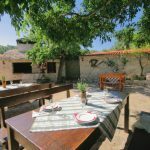 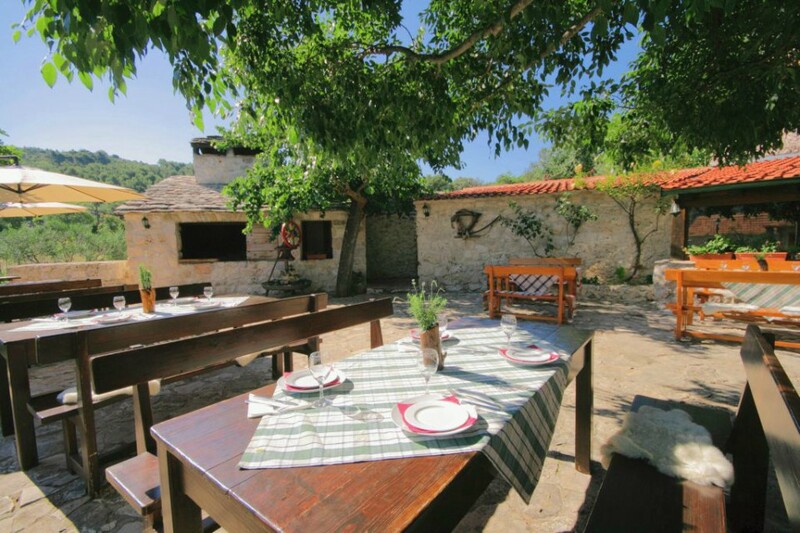 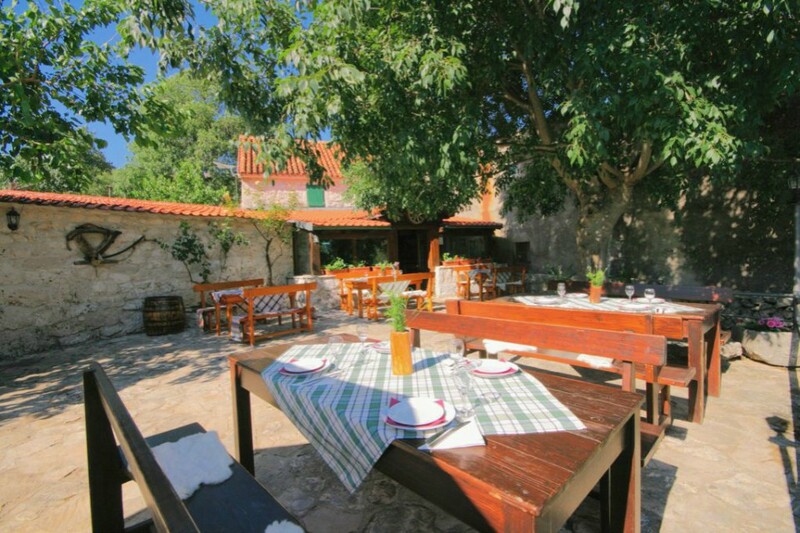 Tavern “Donja banda” is located in hidden village Vrsine, only 9 km from Trogir. 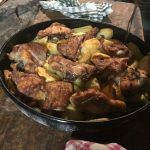 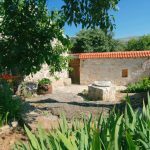 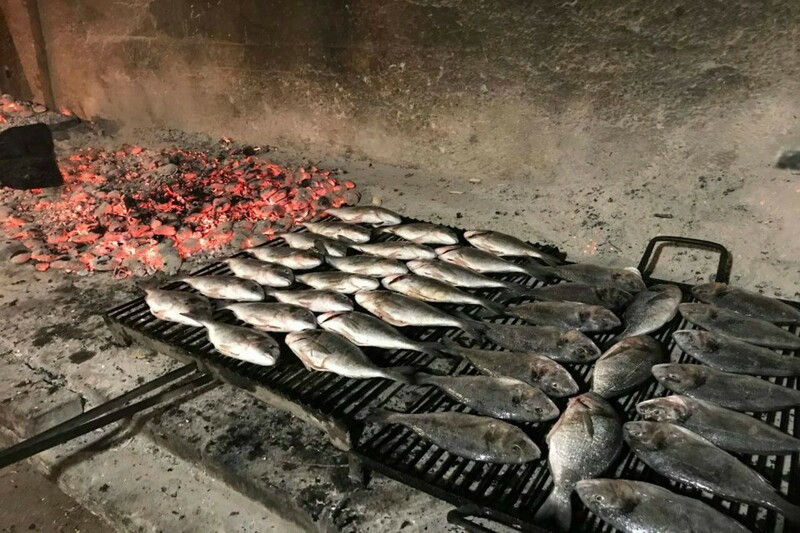 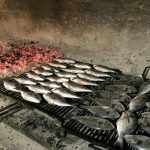 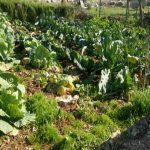 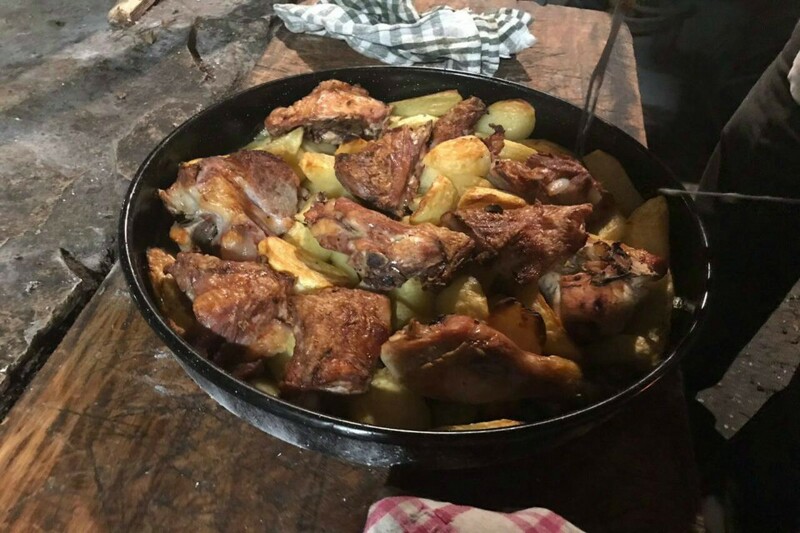 In pristine nature, behind the back of modernization, experience a picture of a life Dalmatian grandmothers lived, including tasty dishes made in traditional way, such as lamb, veal or octopus under ”peka”. 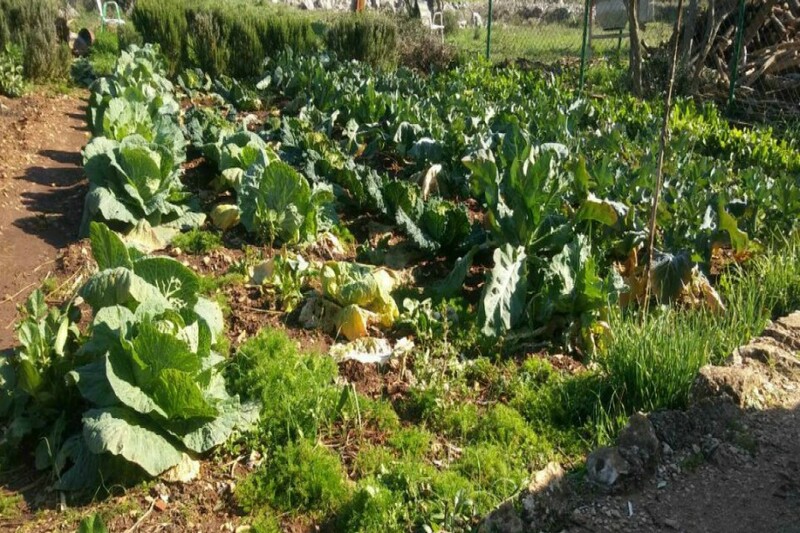 Veggies on the menu are freshly picked directly from their organic garden.